I would say 90% of the time I do my makeup, I go for an easy, natural look. 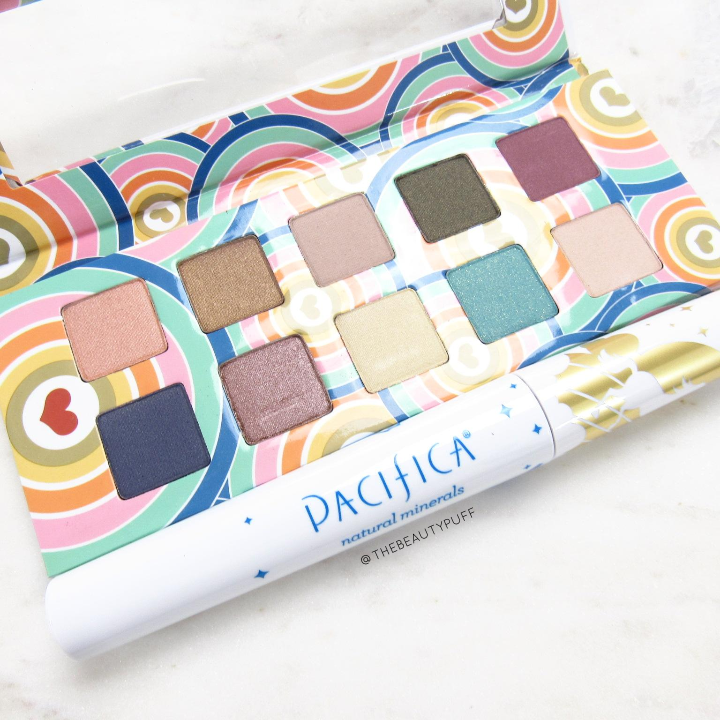 Pacifica Beauty has some great products that are not only versatile for everyday wear, but they're also vegan and cruelty-free. You might think cleaning up your beauty routine would be difficult or expensive, but Pacifica Beauty products can be found right at your local Ulta, or Ulta.com. In this post we'll look at a few of their cosmetics items for eyes and lips. Beach Goth Lipstick | Beach Goth is a brand new shade in the Devocean line. These lipsticks are creamy, hydrating and provide smooth, vibrant color. This shade is a deep plum that is really pretty for fall. I love the slim design too. It's easy to apply and find in my purse. This shade needs a couple coats for full opacity but however you wear it, it's gorgeous. 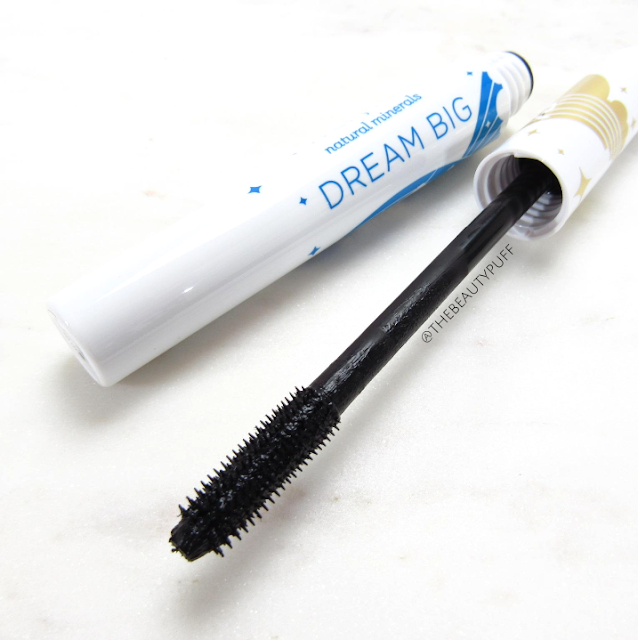 Dream Big Mascara | This mascara gives length and volume while conditioning lashes. The 2-in-1 brush transforms to give definition and build volume. It shortens to condense the bristles (shown above) and lengthens to separate them. I typically use the brush in its longer setting for my lower lashes and shorter setting for my top lashes. You can customize it based on the look you want to achieve. The formula is smooth and goes on without clumping. 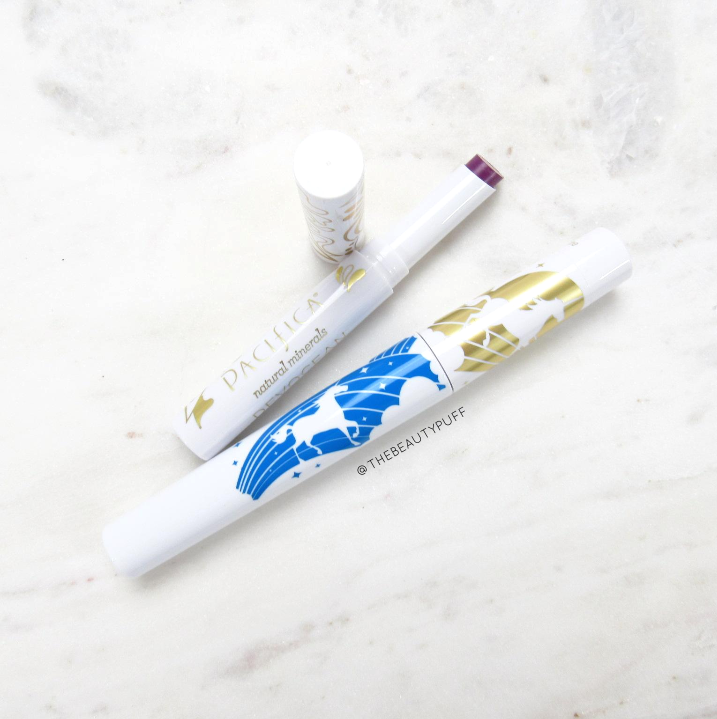 It doesn't give a dramatic lash, but I've been wearing this every day and it's perfect for the looks I want to achieve and gives natural enhancement. Power of Love Eyeshadow Palette | This gorgeous palette features 10 shadows made with coconut water for an extra smooth, silky texture. The shades are mostly neutrals with a few pops of color that suit different seasons. They all feel very creamy and blend out easily on the lid. It's a great palette for travel because the colors can take you from day to night. 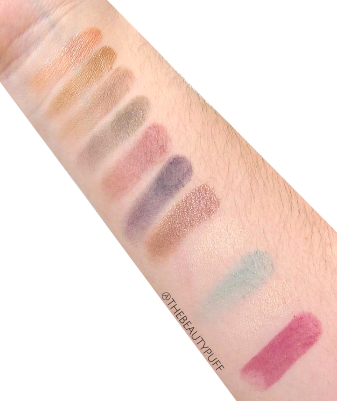 There were some colors that were more pigmented than others while swatching but when you go to apply them, they build and wear beautifully. This has been another everyday go-to for me lately! You can find all of these Pacifica Beauty products on Ulta's website below.